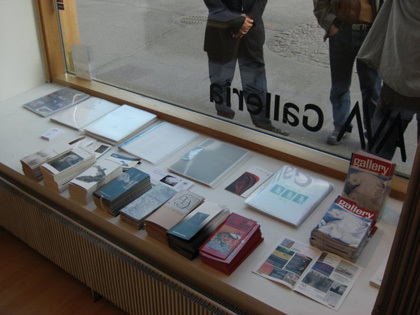 Group show ARS JAPONICA @ AVA Galleria, Helsinki. ARS JAPONICA @ AVA Galleria, Helsinki. 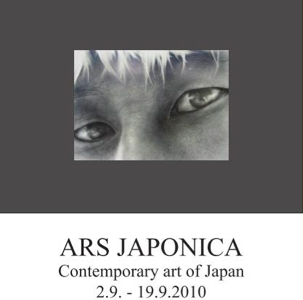 At the time of writing this entry, we are in the final 48 hours before our trip to Finland to set up the ARS JAPONICA group show. Our excitement is building with each passing hour and seeing this very special project come to fruition is a very rewarding experience. Taiji Matsuda, Haruaki Toku, Kunihiko Nakano, Masato Sunami, Hori Shinji, Yoshihisa Sano, Kotaro Hachinohe, Hirotaka Ichikawa and Ryohei Obata are the featured artists of this show. We have selected this collection of award-winning artists to introduce the Finnish public to contemporary Japanese works by some of Kansai’s most innovative and original emerging artists. In this second stage of the Finland-Japan Art Exchange 2010, we will be showcasing 19 pieces at AVA Galleria from September 1st to 19th. 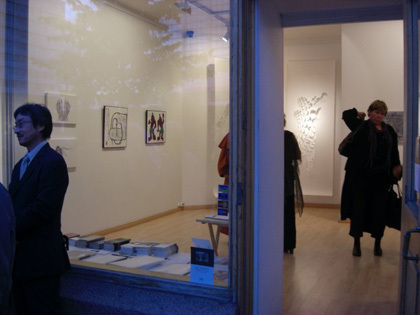 This exhibition marks the continuing collaboration with AVA Galleria to promote our artists in each others’ countries. SoHo art gallery and AVA Galleria present this unique exhibition of contemporary Japanese artists from Sep 1 to 19, 2010 at AVA Galleria in Helsinki. This group exhibition of carefully selected artists active in Japan and abroad is a cross section of the varied and dynamic range of art in the Land of the Rising Sun. 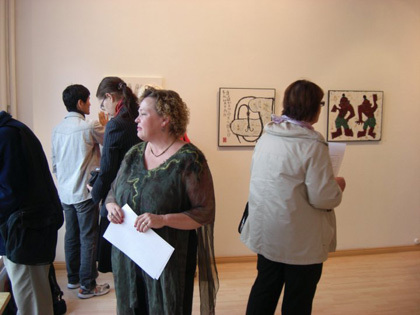 This exhibition marks part two of the Japan - Finland Contemporary Art Exchange 2010 between AVA Galleria and SoHo art gallery.